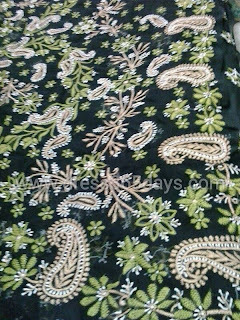 "The quality of Chikan embroidery varies and lot and especially people living abroad don't like low end hand embroidery." says Anchal Gupta , founder and CEO of Dress365days. 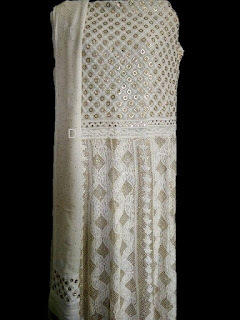 "We have moved from low end Chikan embroidery to very high end work. Though it has a cost but people are ready to pay for good quality stuff." 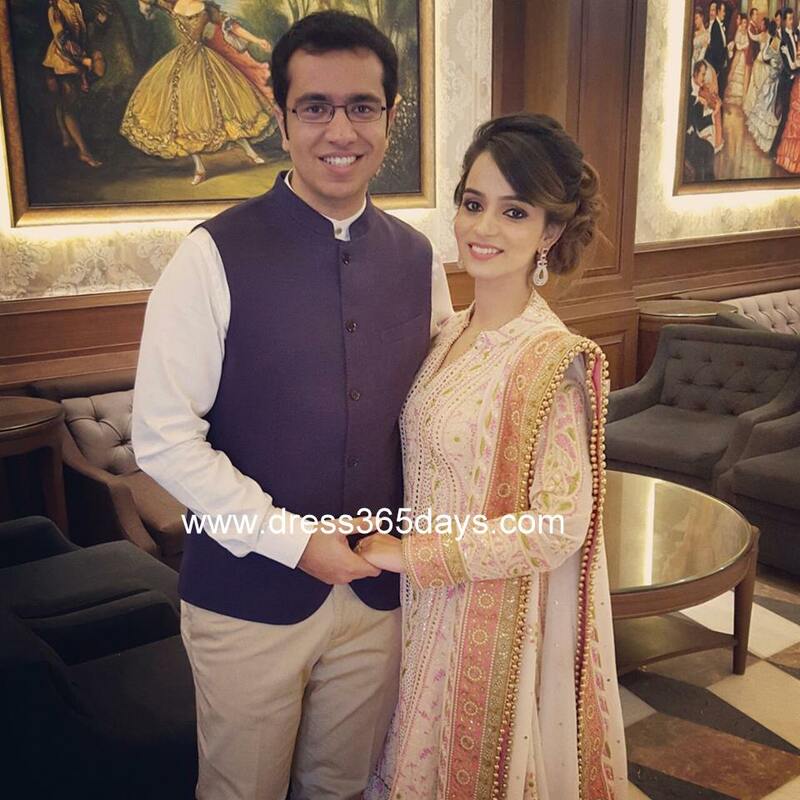 Dress365days has increased its brand presence all over the world and synonymous to Chikankari. Anybody who is looking to buy lakhnavi chikan online they prefer Dress365days. There are many customers who keep praising their work. Some of Beautiful Dresses by Dress365days you can see it here. 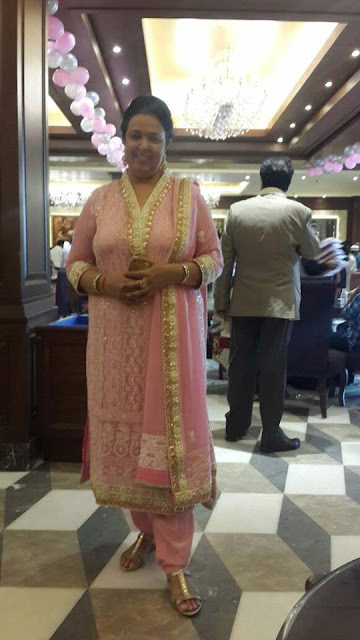 You can see all happy customers in Lucknow chikan embroidery dress.